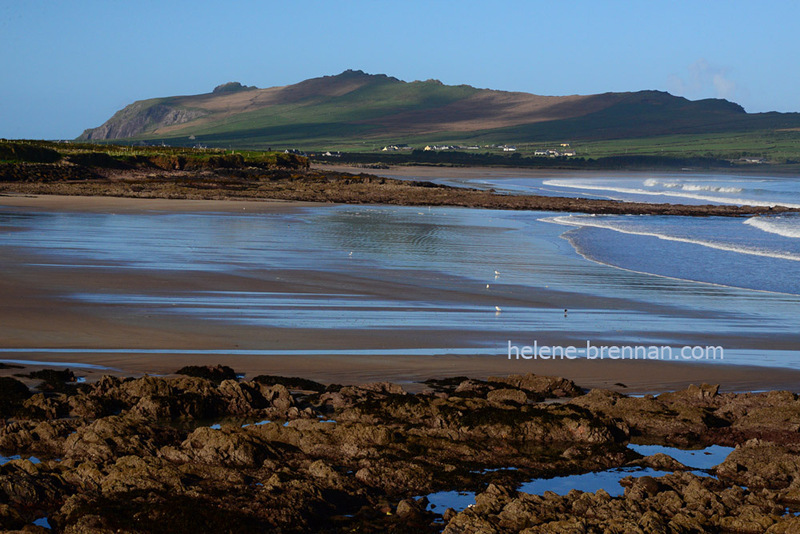 It was a stunning day at Ballinrannig, Ballyferriter, Dingle Peninsula, the day after Storm Ophelia. Unframed, no mount, easily posted. Smaller size available 12 x 8 inches (€27). Framing may be available. Please enquire.